Building a custom truck model from scratch can be time consuming and expensive. However, with this project KiwiMill was able to find an off-the-shelf vehicle that could be altered to meet our client’s needs. 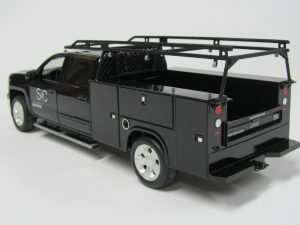 This kept the costs down. 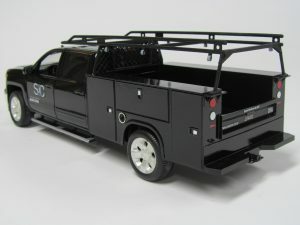 The off-the-shelf diecast truck was taken completely apart by our model makers and repainted. Then 3D printed parts were added to customize the back end of the truck and create a ladder rack. Miniature decals were added to the finished product. 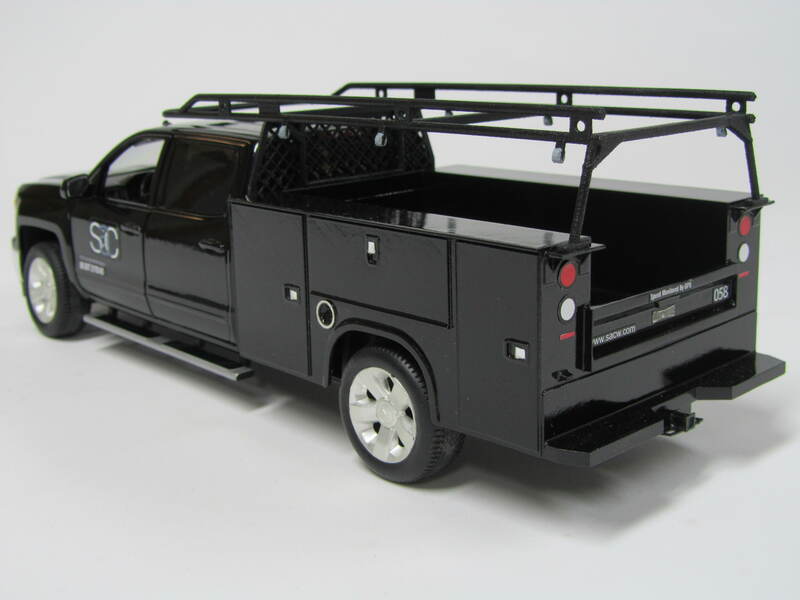 This custom truck model was built from photographs and measurements provided by the client, which was essential for the success of the build. 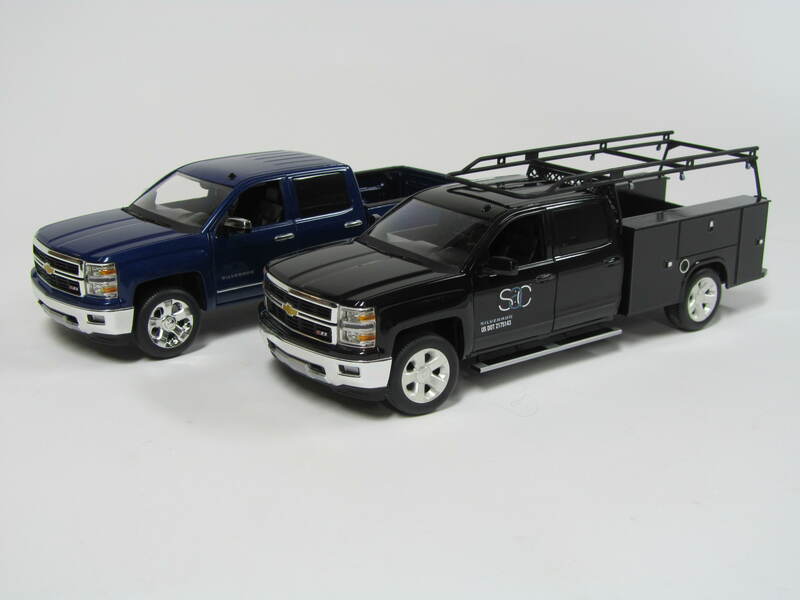 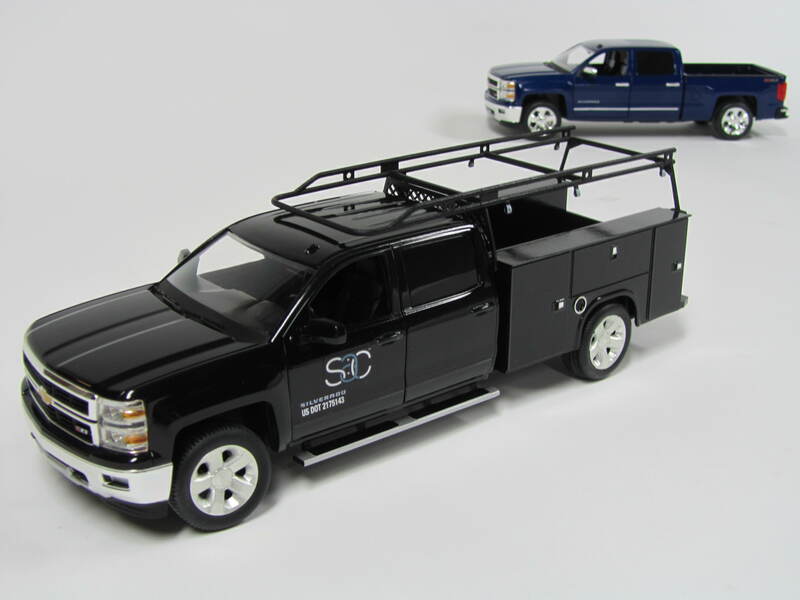 This project was posted in Sales Models & Corporate Gifts and tagged custom truck model, customized truck model. 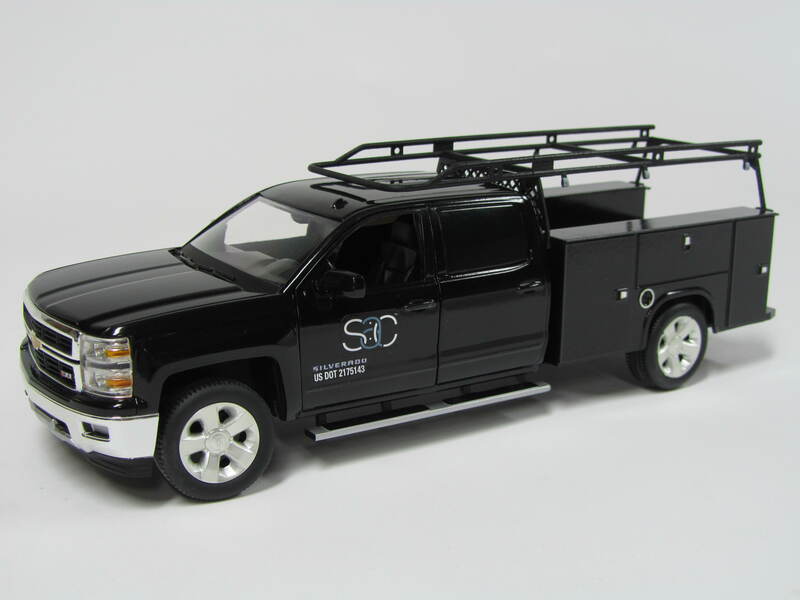 Bookmark this project: Custom Truck Model.